We believe in celebrating children and all of their special milestones and enjoy hosting stylish children’s parties for our tiniest, but equally very important clients. From first birthdays, Christenings and Bar Mitzvahs to super sweet sixteenths, we create children’s parties that celebrate your little one in their own unique way. We bring their favourite characters to life. From the Wizard of Oz to superheroes, we make each event exciting, playful and personalised with the very best entertainment and creative team in place, to ensure they (and you) are talking about it for years to come. 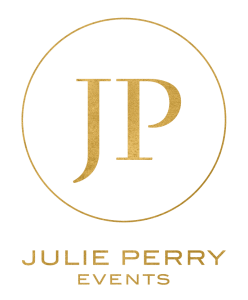 Julie Perry Events can bring your children‘s party to life. Discover how we can amaze your little one with our creative children’s parties. Looking to host a jaw-dropping event? We are experts in creating unforgettable luxury events. View our parties page for more information.